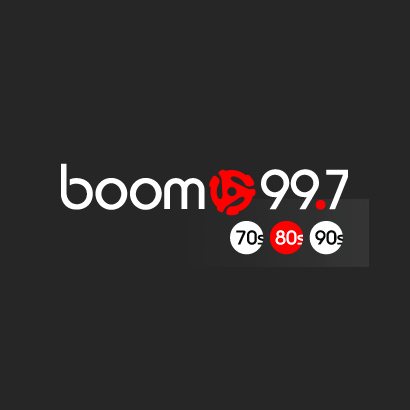 CJOT-FM better known as Boom 99.7 is a Classic Hits radio station broadcasting from Ottawa, Ontario, Canada. Boom 99.7 is the only Ottawa’s radio station playing all the hits from the 70s, 80s, and 90s. Mixed in with a great Classic Hits selection you’ll find entertainment shows and contests in its schedule. On Boom 99.7 you’ll find names like Elton John, The Eagles, Bob Marley, Duran Duran, U2, Fleetwood Mac, INXS, Bon Jovi, Blondie, The Police, Queen, Billy Idol, John Mellencamp, The Rolling Stones, Rod Stewart.